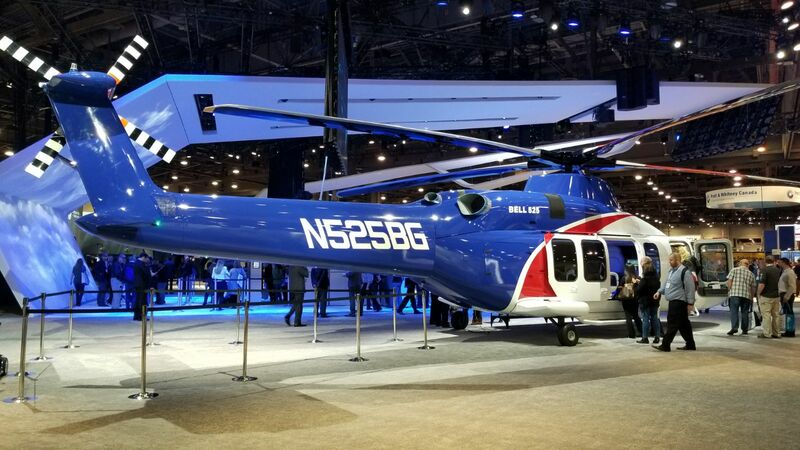 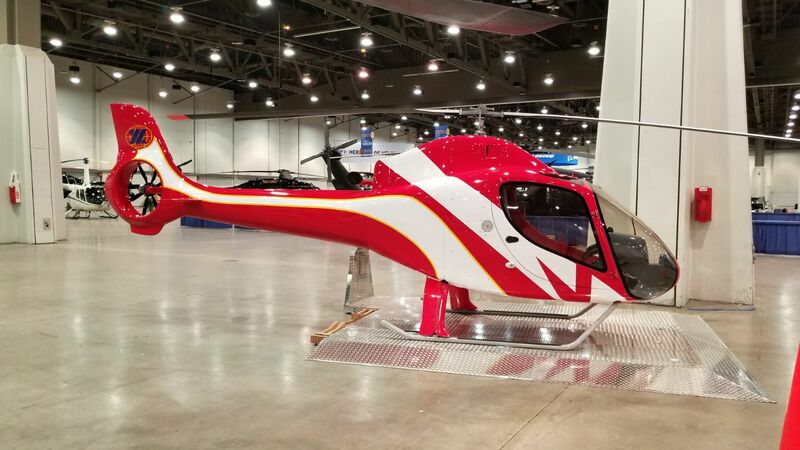 Sights from HAI Expo 2018, Day 2. 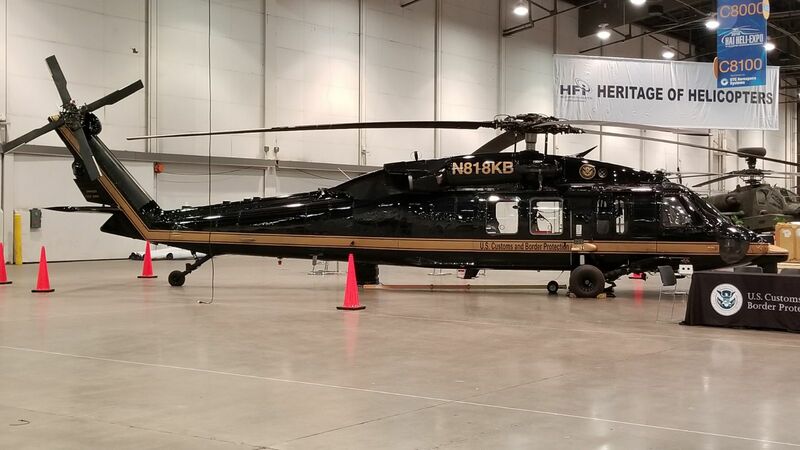 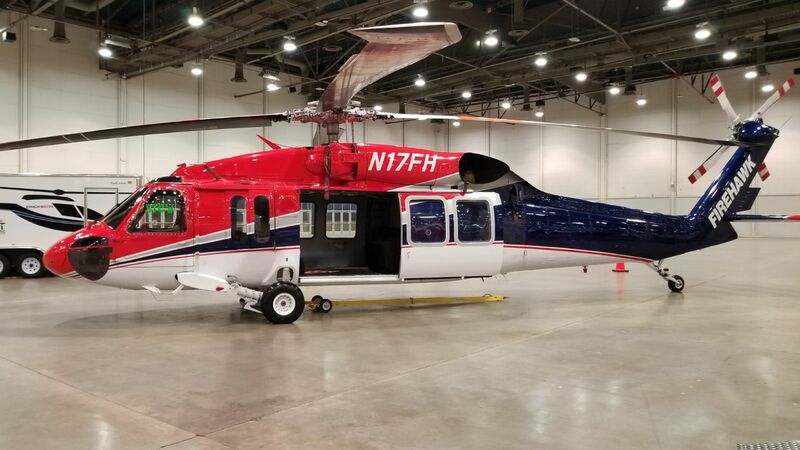 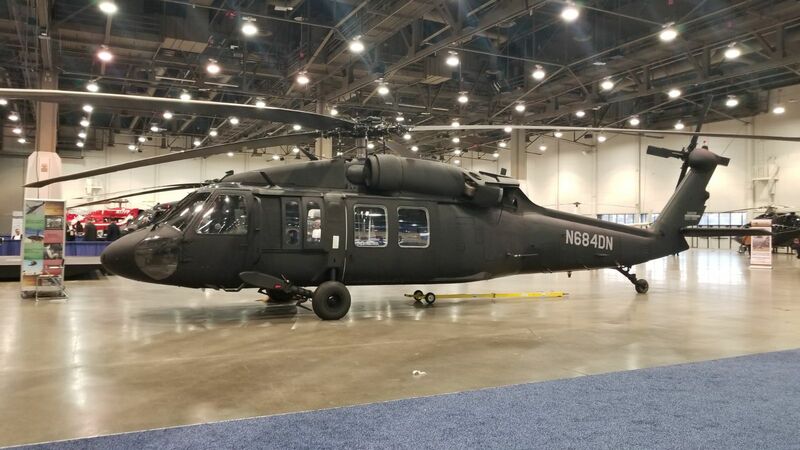 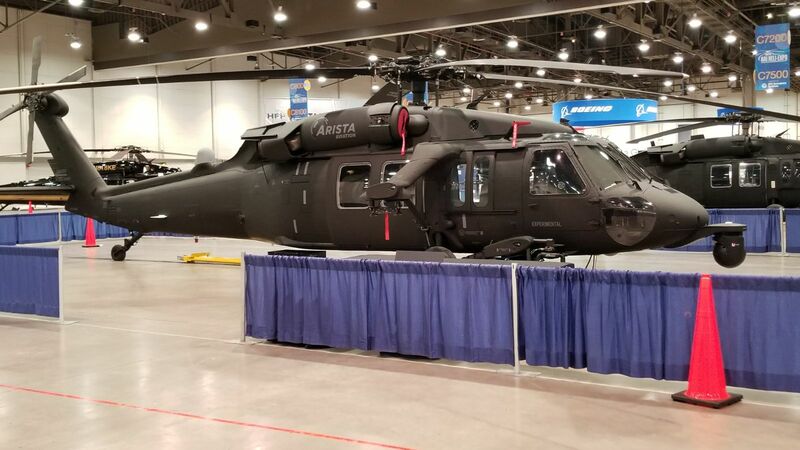 Great looking birds from Arista Aviation, Firehawk Helicopters, PJ Helicopters, Customs and Border Protection, and many more. 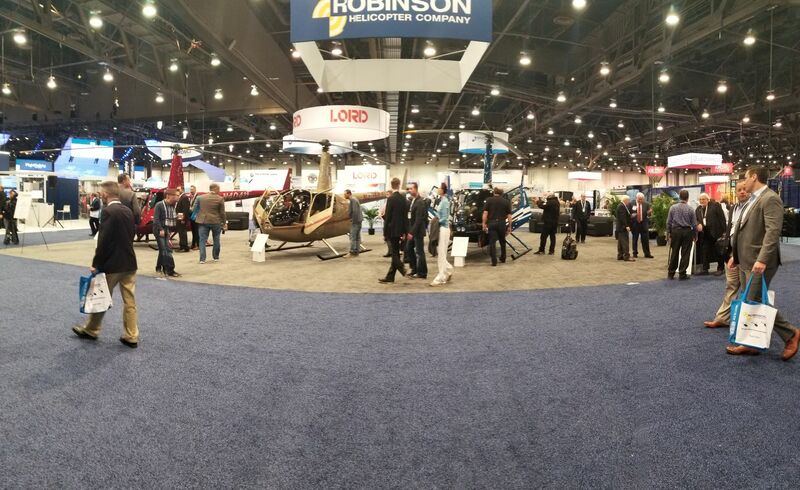 Come by booth C6753 to see the latest products for H-60 maintenance!